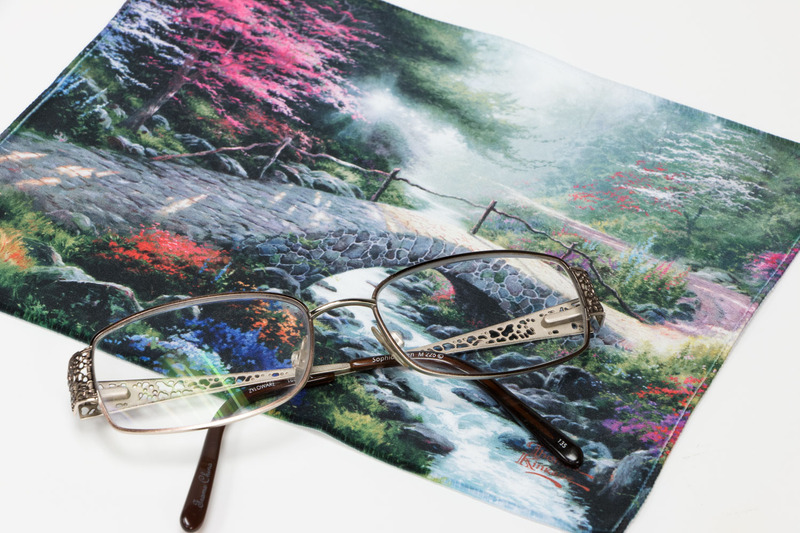 With over 50 of Art Brand Studios’ most popular images, HI-LOOK micro fiber cleaning cloths can be found online and at the offices of eye care professionals. 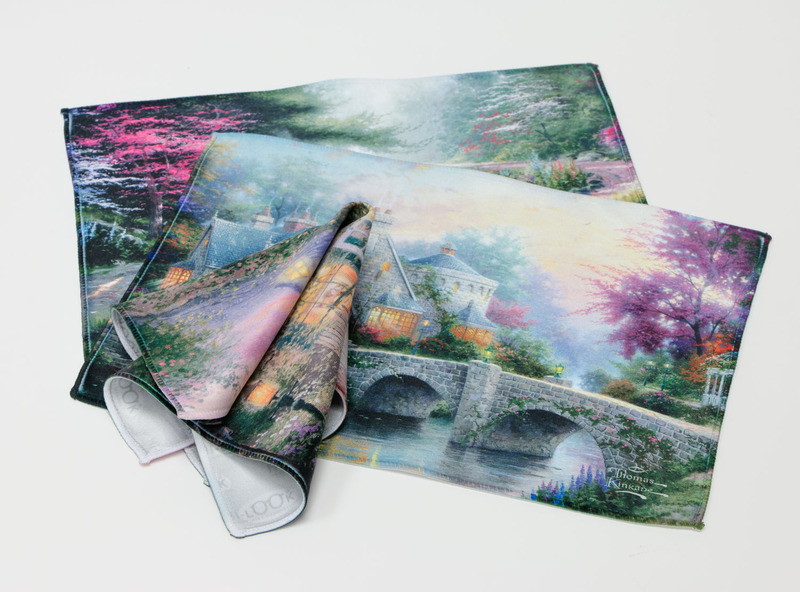 Find each work of art wonderfully reproduced in the highest quality microfiber cleaning cloth. Use the cloth to clean even the most delicate surfaces without scratching or streaking. Remove fingerprints from your eye glasses or sunglasses, cell phones, e-readers or clean your laptop screen or computer monitor for the clearest picture. Help keep your DVD’s from skipping for more movie enjoyment. There’s no end to how you can clean up.